1KBW is committed to supporting and promoting equality of opportunity and diversity in all aspects of life in Chambers. All members of chambers and employees should be aware of this Equality and Diversity policy. New members of Chambers and new employees of Chambers shall be provided with a copy of this Equality and Diversity Policy upon joining Chambers. 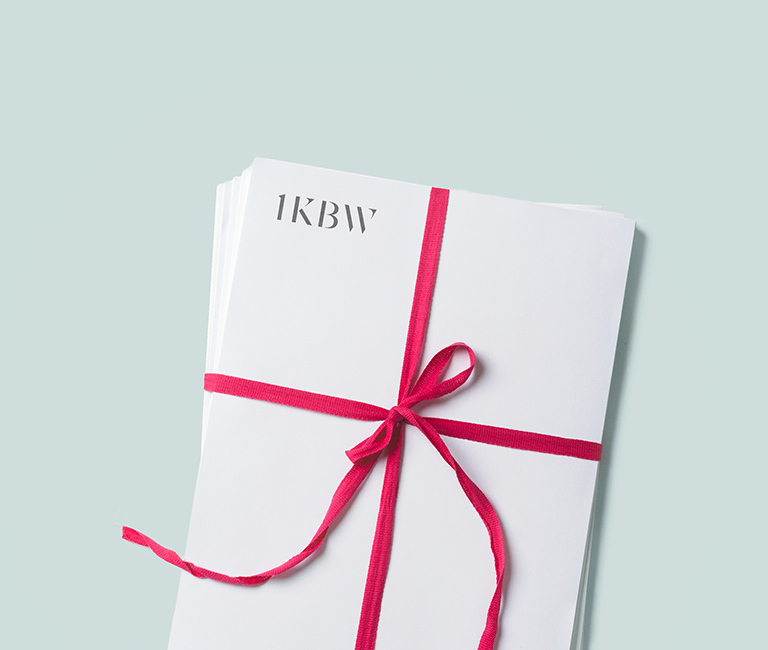 1KBW is committed to ensuring that everyone is accorded equal dignity and respect and is judged on merit alone, free from judgments based on discrimination, prejudice or assumptions about collective characteristics. Responsibility for the implementation and monitoring of our Equality and Diversity policy rests with the Equality and Diversity Committee.